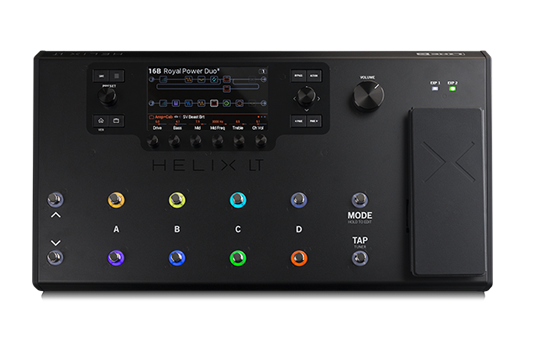 Helix® guitar processors have set a new standard for speed and ease of use to craft authentic and responsive guitar tones. 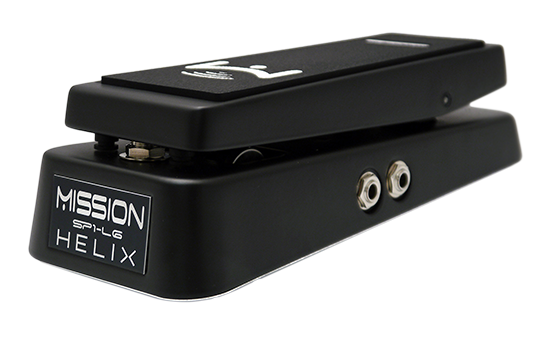 Each product in the Helix family provides a familiar approach to tone creation, with a straightforward and intuitive interface that eliminates complex menu diving, and replaces it with incredibly easy interaction. 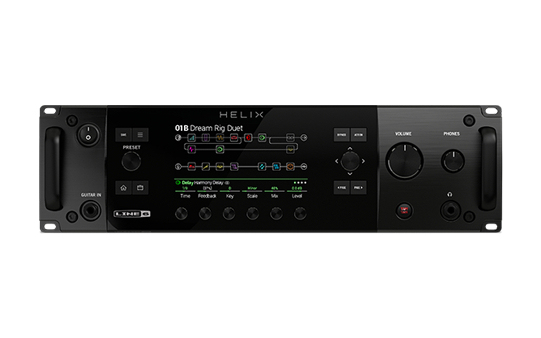 Helix products deliver extensive flexibility for a variety of applications, enabling you to take tones from studio to stage—and back again. 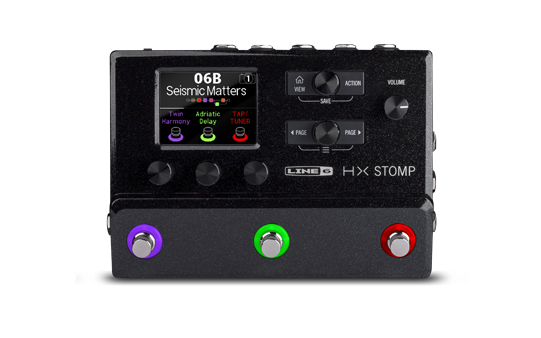 Powered by next-generation HX Modeling technology, the Helix family recreates amps, cabs, mics, and effects with accuracy and precision. 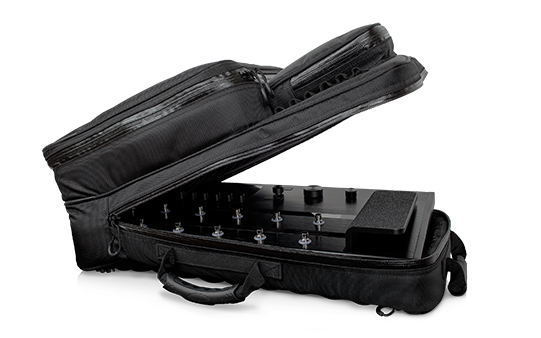 Vintage and modern tube amp models give an authentic sound and feel, and are designed to interact with your playing like the originals. 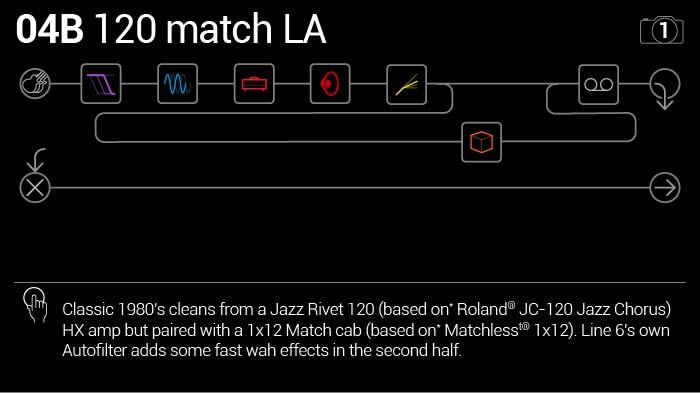 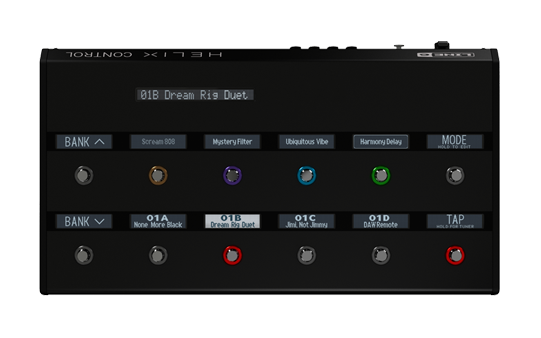 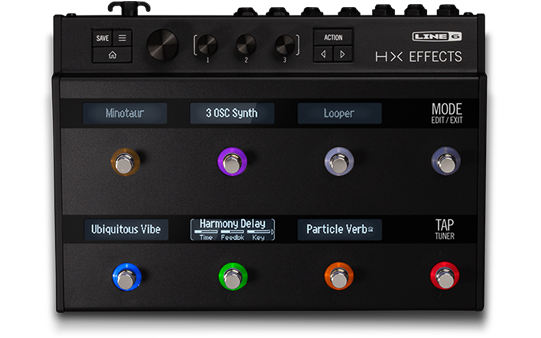 The HX models in Helix deliver attributes and nuances that weren’t previously attainable from modeling, giving you classic bloom and spongy compression on some amp models, and powerful overdrive on others. 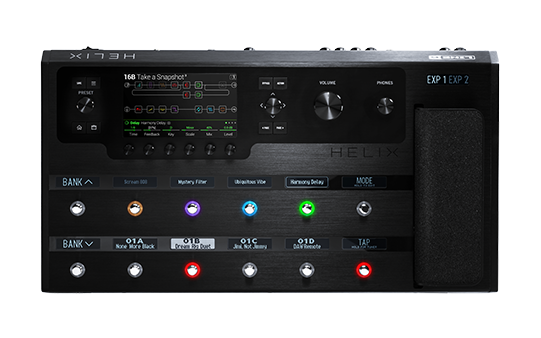 We’re committed to the evolution of the Helix family and to responding to the needs of today’s musicians. 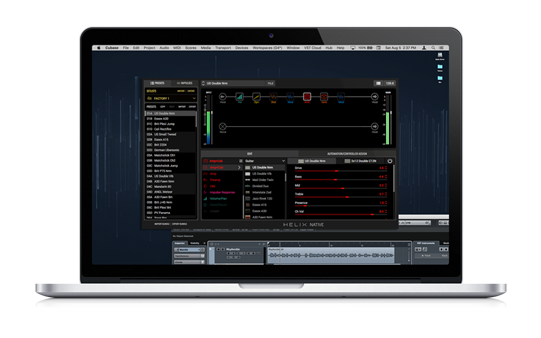 That’s why we’ve launched Marketplace—an online destination where you’ll find premium presets and impulse responses (IRs) created by an ever-expanding network of third-party vendors.